Reward your customers with real money to be spent on their next purchase at your store only. Apply advanced rewarding rules to fit your unique business needs. Reward your customers with a free or a discounted item. Use as a digital punch card. See program performance and customer segments distribution at a glance. Follow text marketing results and plan your next move. 30-Day Free Trial, no setup fees or annual contract commitments. Cancel anytime. 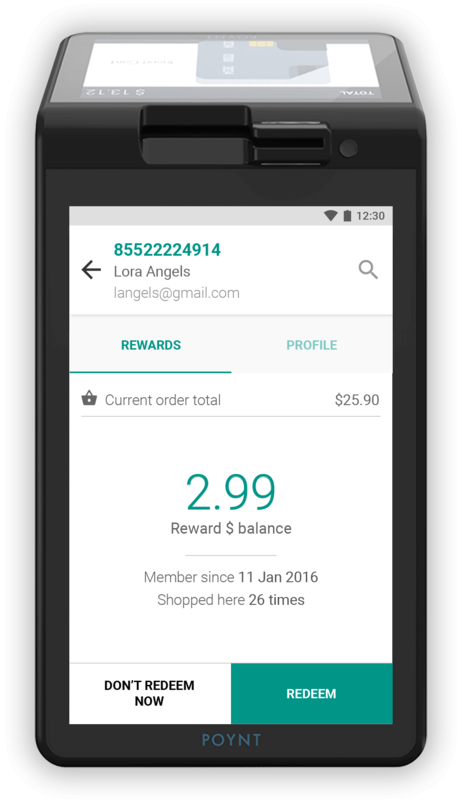 Give real money back to your customers, set redeem limits to protect your margins. Designed to save you margin, set minimum and maximum redemption limits. Maximum number of loyalty members enrolled into your program. Your program management center. Follow results, send campaigns, tweak settings. Adjust segments to fit your business model. Default segments include: New, Top, Returning, At Risk, Lost. Get answers to your questions in minutes and submit your feature requests. Bring your customers back with customizable text message campaigns. Number of messages added to your account at the beginning of each month. Just opened? Start off on the right foot by building your loyal customer base. Inspire more sales with text message marketing at your fingertips. Track results in your dashboard. Add unlimited number of customers to your program and get them back to your store with text message marketing.